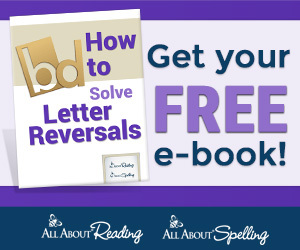 This week my featured posts are all about something dear to me......ANIMALS! 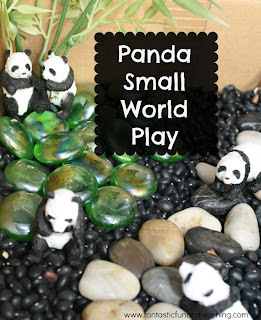 Fantastic Fun and Learning put together a great Panda Small World Bin. It really looks quite realistic with the bamboo and cute little pandas. 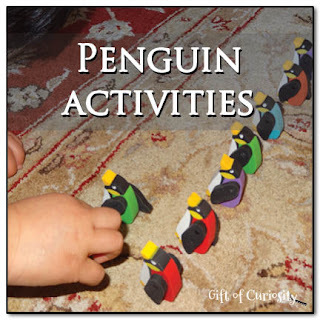 Gift of Curiousity shares many fun penguin activities. I particularly love carrying the egg. 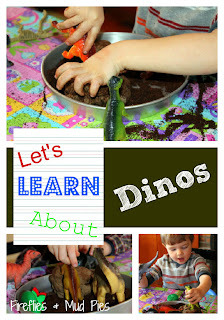 Fireflies and Mud Pies has a fun sensory idea for dinos! Might even make me buy coffee! 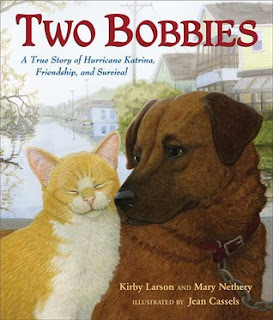 Prey Species put together a great group of books about real animals and the unlikely relationships between them. 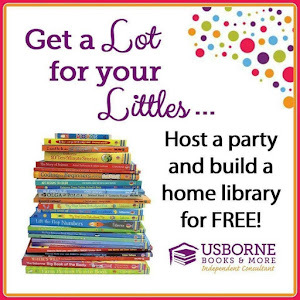 Maybe have to see if our library has some of these.